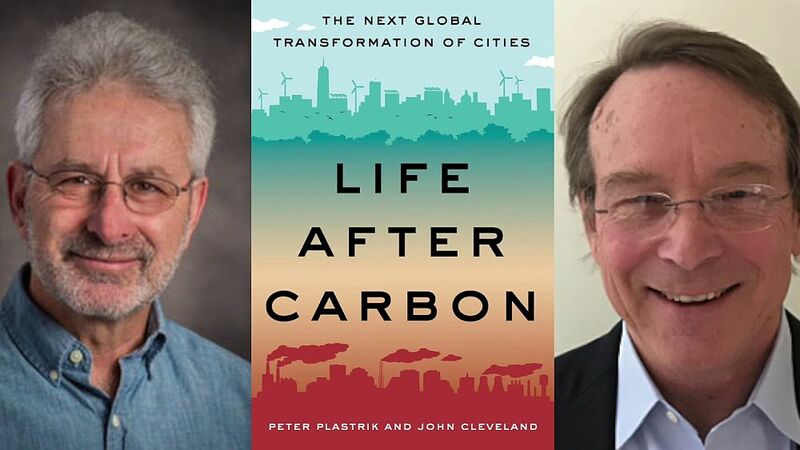 In the article, the authors reference the work of Tim Beatley, the Teresa Heinz Professor of Sustainable Communities, in the Department of Urban and Environmental Planning, at the University of Virginia. The Biophilic Cities Project, begun by Tim Beatley, aims to explore innovative ways cities can incorporate nature into design and planning. Much of the work of the Biophilic Cities Project has focused on certain cities around the US and the world. A goal is to encourage these cities to share their stories and insights and begin to help each other to better integrate nature into their planning and management. Biophilic cities are cities of abundant nature in close proximity to large numbers of urbanites. Biophilic cities value residents innate connection and access to nature through abundant opportunities to be outside and to enjoy the multisensory aspects of nature by protecting and promoting nature within the city.